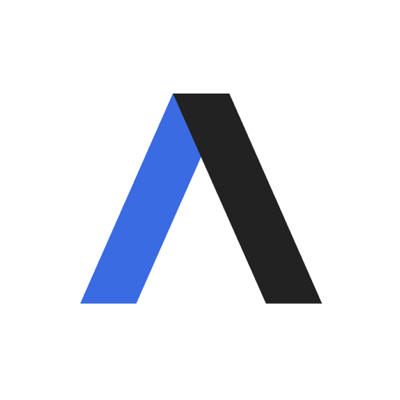 Top Republicans tell Axios that they're seeing a surprising and widespread surge in GOP voter enthusiasm, powered largely by support for Brett Kavanaugh and his Supreme Court nomination. 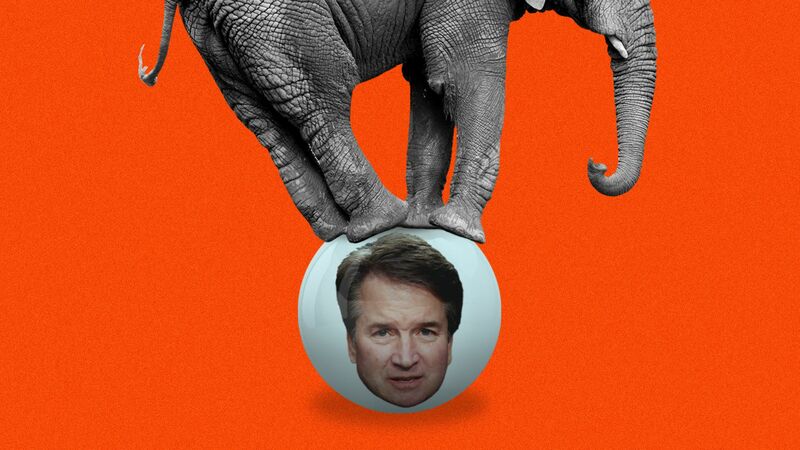 What they're saying: "The Kavanaugh debate has dropped a political grenade into the middle of an electorate that had been largely locked in Democrats' favor for the past six months," said Josh Holmes, a former top aide to Senate Majority Leader Mitch McConnell. Pointing to Montana, Indiana, West Virginia, Missouri and Tennessee, Holmes added: "[P]rivate polling shows the enthusiasm shift is ... unmistakable in the red states that will determine control of the Senate." In North Dakota, one of the top races, a Fox News poll yesterday showed Republican challenger Kevin Cramer leading Sen. Heidi Heitkamp (D) by 12 points (53%-41%) — up from four points last month. "ND now appears out of reach entirely for Democrats," Holmes said. That's a huge swing from the previous poll, in June, which had McCaskill leading Hawley 46-42. Across the critical midterm states, Republicans point to a major mood swing among voters — what one top operative called a "tidal shift." An NPR/PBS NewsHour/Marist poll released yesterday found that the "wide Democratic enthusiasm advantage that has defined the 2018 campaign up to this point has disappeared," NPR reported. "In July, there was a 10-point gap between the number of Democrats and Republicans saying the November elections were 'very important.' Now, that is down to 2 points, a statistical tie." Republican pollster Glen Bolger, co-founder of Public Opinion Strategies, agreed that Democrats' enthusiasm advantage dissipated since the Kavanaugh-Ford hearing. Before that, he said, GOP lassitude was "very scary." ⚠️ Caution: This doesn't mean GOP problems are solved. They still have a huge problem with independent voters. But GOP pollsters and strategists like Bolger are breathing slightly easier because they are at least more confident now that the Republican base wants to turn out and vote in the midterms. House Majority Leader Kevin McCarthy said on a conference call with some major donors yesterday that fresh party polling showed the Kavanaugh fight had awakened Republican voters in some key House districts. McCarthy said on Fox News: "Prior to the Kavanaugh hearing, the intensity level was really on the Democratic side ... But in the last week there has been a fundamental shift." Be smart: Steven Law — a former McConnell chief of staff who runs the Senate Leadership Fund, a super PAC — warned that hard data is limited so far. But he said "a broad bitstream of calls, emails, cabbie conversations and other inputs from non-D.C. sources ... suggest a strongly negative reaction that is building far beyond the Beltway to where the Democrats and the media have taken this."